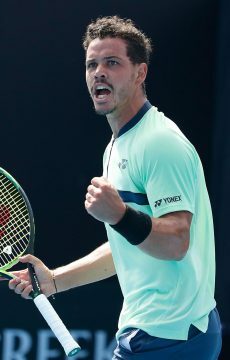 Into the third round of a major tournament for the first time, South Australian lefty Alex Bolt is ready for a Rod Laver Arena showdown with fourth seed Alexander Zverev. 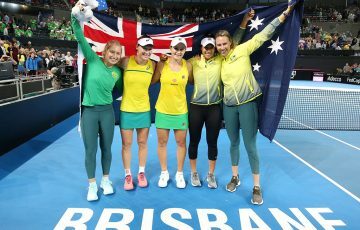 It’s the hairdo from humble origins that has Australian sports fans talking. 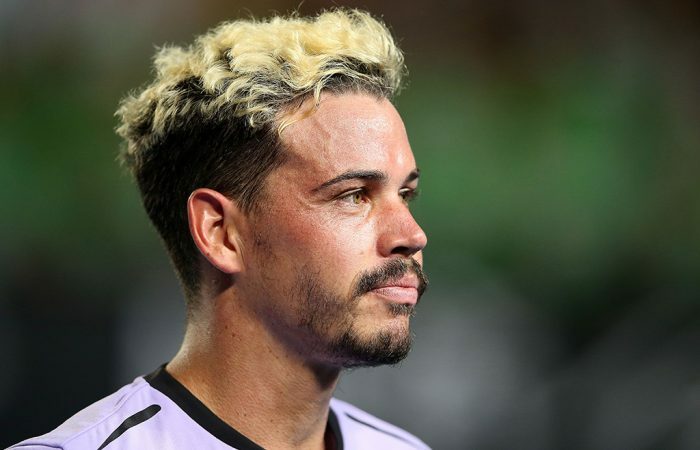 Three years after walking away from tennis, wild-haired Australian Open wildcard Alex Bolt will step onto Rod Laver Arena for a third-round Saturday night clash against world No.4 Alexander Zverev. 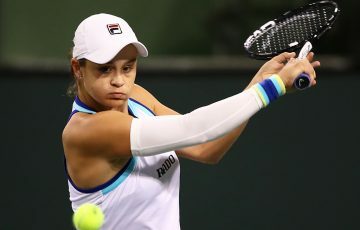 The 26-year-old captured the imagination in a rousing five-set win over former world No.6 Gilles Simon that followed a maiden Grand Slam victory in round one. “This week’s been pretty surreal. Now to go against a quality player like Zverev. 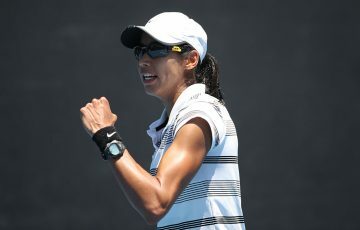 I just can’t wait to go out there and have a battle,” the world No. 155 said. Along with back-page stories have gone photos of Bolt’s bleached hair, a result of a quiet evening in. 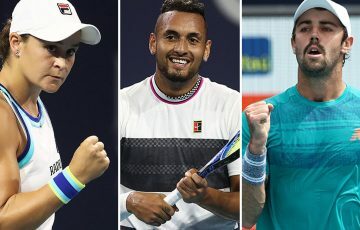 Bolt and fellow wildcard Alex Popyrin, who meets world No.31 Lucas Pouille on Margaret Court Arena, are the two remaining Aussies in the men’s draw after Alex De Minaur fell to Rafael Nadal on Friday night. 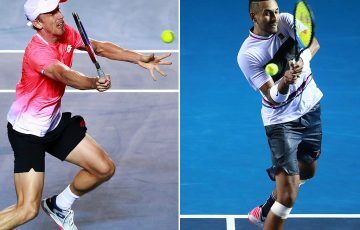 Bolt’s centre court appearance is a far cry from working as a labourer and building fences at South Australia’s Murray Bridge in 2016 after falling out of love with tennis. Bolt was surrounded by adoring fans at a Melbourne Park photo shoot on Friday and has urged those in the stands to get loud. 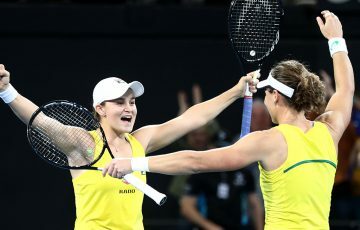 “They were half the reason why I got over the line (against Simon),” he said. Bolt has pledged to maintain his aggressive mindset in the hope of conjuring a win over Zverev, and won’t be changing his hair anytime soon either. “It’s a bit of a good luck charm at the moment so I might have to keep it around,” he said.